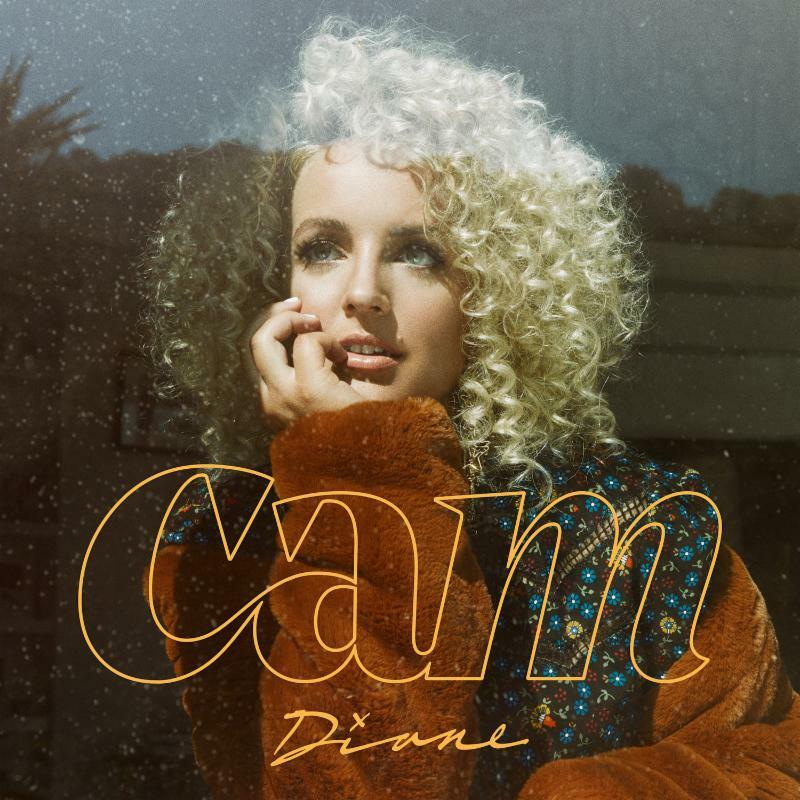 Nashville, TN (October 27, 2017) - Acclaimed, multi-award-nominated songstress Cam is sure to delight fans anxious for new music as she previews her 2018 Arista Nashville/RCA Records sophomore album with the release of "Diane," the forthcoming collection's debut single, available now HERE. NASHVILLE, Tenn. -- When Eric Church announced 61 Days in Church, a collection of live recordings currently streaming on Apple Music, fans demanded physical releases of the music. On October 27, demand will be met. 61 Days in Church limited-release will be available as a massive 15-LP box set, along with a commemorative tour book and an original poster encased in a custom road case. NASHVILLE, Tenn. – October 23, 2017 – Three distinctive artists who shared a commitment to a creative path that separated them from their peers were inducted into the Country Music Hall of Fame during a star-studded, open-hearted Medallion Ceremony on October 22, 2017, in the Country Music Hall of Fame and Museum’s CMA Theater. LAS VEGAS – Following the overwhelming success of his two-year Strait to Vegas concert series, the King of Country George Strait has announced two additional performances over Big Game Weekend, February 2-3, at T-Mobile Arena in Las Vegas. 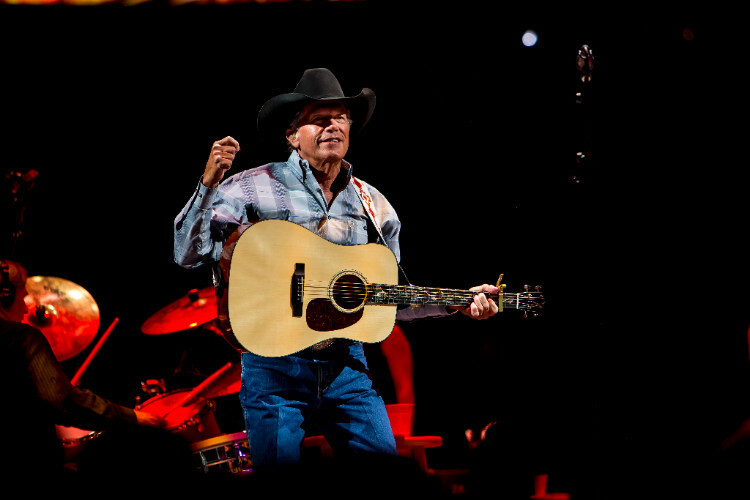 Tickets go on sale Friday, Oct. 27 at 10 a.m. local time at www.GeorgeStrait.com. NASHVILLE—Excitement continues to build as the first round of performers are announced for “The 51st Annual CMA Awards,” hosted for the 10th year by Brad Paisley and Carrie Underwood, and airing live from Bridgestone Arena in Nashville, Wednesday, Nov. 8 (8:00-11:00 PM/ET). 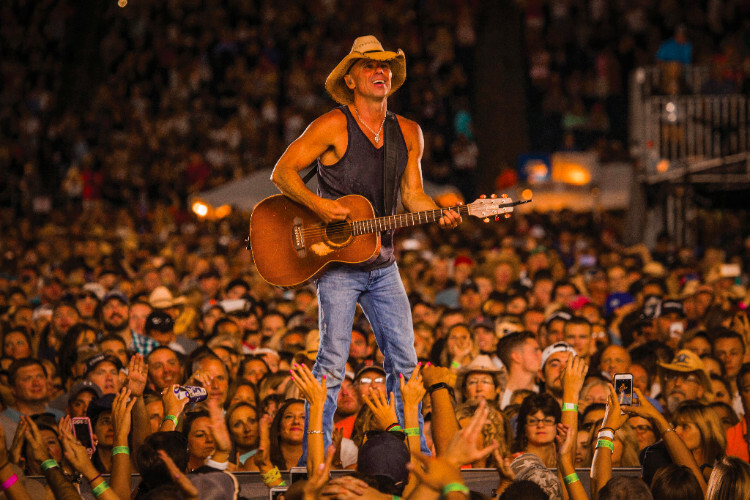 Nashville, Tenn. —With Live from No Shoes Nation, the 30-song live recording celebrating the heart and soul of the million+ fans who come out each summer to see Chesney live, hitting streets Oct. 27, Kenny Chesney’s ready to get back to the fans. After a few weeks’ progress working with various organizations to deal with the devastation in the Virgin Islands, the 8-time ACM and CMA Entertainer of the Year announces the stadium portion of his 2018 Trip Around The Sun Tour. NASHVILLE, Tenn. - (October 17, 2017) – Grammy-nominated vocalist Chris Young was officially welcomed and inducted into the Grand Ole Opry family this evening by his friend, Opry member Brad Paisley. Backstage before taking the stage, Young recounted how he had begun listening to the Opry at around age four and first saw the show live at around age eight. “There is always such a respect for where we all come from here,” he said. (Oct. 9, 2017) Nashville, Tenn. — At this point you might think country superstar Lee Brice needs no introduction. A GRAMMY nominee and CMA and ACM award winner, Lee’s accolades and accomplishments since bursting onto the country scene in 2010 are numerous. They include 11 million in RIAA certified sales, with albums that spawned five platinum and double-platinum Number 1 singles on country radio. NASHVILLE, Tenn. (Monday, October 9, 2017) – With over 137,000 units sold, superstar Shania Twain’s NOW debuted at No. 1 on the Billboard Top 200 albums making it the first female country release in over three years to summit the all-genre chart. Earning Platinum in her home country of Canada and additionally landing at No. 1 on the Billboard Top Country albums chart, Now also took the No. 1 spot in Australia, Canada, the U.K. and Zimbabwe, as well as Top 5 in Ireland and New Zealand. The global icon’s first album in nearly 15 years is one of Shania’s most personal to date as she singlehandedly wrote every song on the 16-track collection. 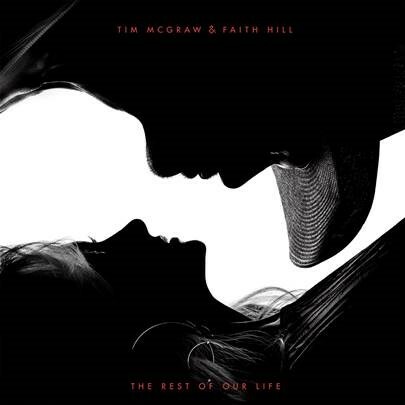 Nashville, TN –Tim McGraw & Faith Hill, GRAMMY®-winning superstars, will release their first album together The Rest of Our Life on November 17, 2017. The 11-song collection will be released by Sony Music Entertainment under the Arista Nashville/McGraw Music imprint on the heels of the title-track second single, penned by Ed Sheeran, Amy Wadge, Johnny McDaid, and Steve Mac. “The Rest of Our Life” will deliver to country radio today at 6 AM Eastern Time for immediate impact. Directed by Grant Singer, the stunning new music video for “The Rest of Our Life,” will be exclusively available on Amazon Music Unlimited for the next 48 hours HERE. As a result of what happened in Las Vegas this week, we have decided to cancel this coming weekend's shows. I feel like out of respect for the victims, their families and our fans, it is the right thing to do. It has been an emotional time for everyone involved this week, so we plan to take some time to mourn the ones we have lost and be close with our family and friends. Our plan is to resume the tour the following week in Tulsa, Oklahoma. Our first time back onstage will be a very tough and emotional thing for us, but we will all get through it together and honor the people we lost by doing the only thing we know how to do - play our songs for them. I hope everyone understands why we can't play this weekend and I'm sorry if anyone is disappointed. This weekend’s dates for the Jason Aldean THEY DON’T KNOW TOUR have been cancelled in Los Angeles, CA; San Diego, CA and Anaheim, CA. The tour will resume on Oct. 12 in Tulsa, OK. Refunds are available at point of purchase.